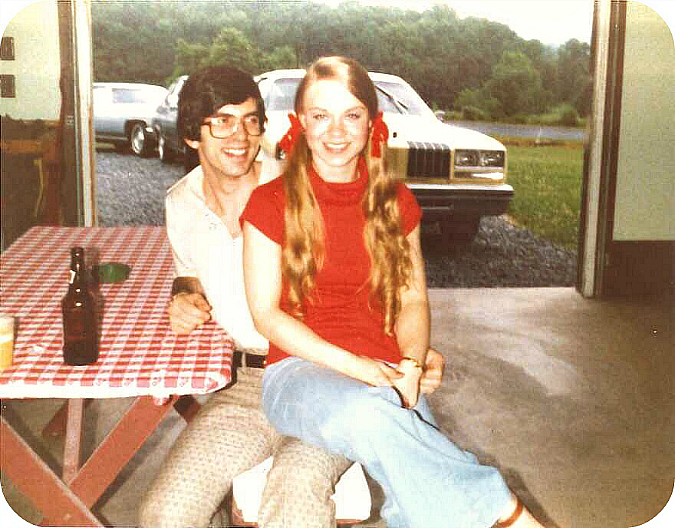 this has always been one of my favorite pictures of my mom and dad (taken back in 1979, one year before they were married). today is their 35th wedding anniversary! i'm blessed to have two amazing parents who are such wonderful role models. Thanks Laurie. We were lucky and blessed to have a wonderful daughter and a wonderful son. I have always counted my blessing when it came to my children. Love you very much. Remember that you are a role model for us also. We have learned many things from both of you. By the way, I still look the same!